We want you to get involved, get active and have fun!!! 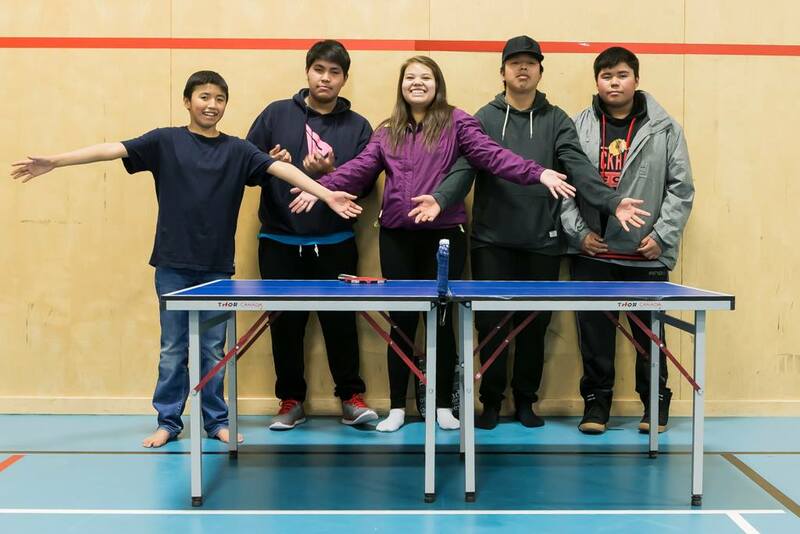 Then you will also know what is happening with Table Tennis in the Northwest Territories! We have a GIVE AWAY!!! Enter to win a THOR Mini Tennis Table!! Like our Facebook Page and you will automatically be entered in the draw. You can pick up the Table in Yellowknife, Hay River or Fort Providence. Or, if the winner is further North we will try and make something work!!! We should reach at least 500 likes! The winner will be posted on Facebook!! !